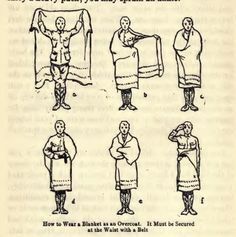 How to make a do-it-yourself Summer Top Quilt and Matchcoat for a hammock using a basic blanket such as the Tribe Provisions Go Anywhere Blanket. Any experience with The Puredown Nylon Waterproof White Goose Down Indoor/Outdoor Camping Blanket? For another $10 ($50 MSRP) it would seem to offer some added waterproof benefit as well as almost a pound lighter for a sim. size blanket. But curious about your thoughts! Thanks for sharing your great info! How does that blanket compare to the Costco down throw that was all the rage over the winter? Down vs synthetic is one big difference. Fabric and weight. About equally warm. This blanket is more wind and water protective.